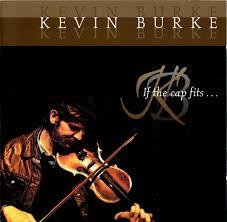 Since 2011, I have been working with Kevin Burke on a book project. We hope to publish it in 2019! It contains my detailed transcriptions of 4 solo albums by Kevin, recorded between 1977 and 2001. The book has 114 tunes, plus stories from Kevin about the tunes and recordings. The 4 recordings, in order they appear in the book, are: If the Cap Fits, Up Close, In Concert and Sweeney’s Dream. Stay tuned for more details! The book will be published through Loftus Publishing, and will be available through Kevin’s website.